Visit http://www.ashleyemmaauthor.com to download free eBooks by Ashley Emma! Please feel free to email Ashley at ashley@ashleyemmaauthor.com. 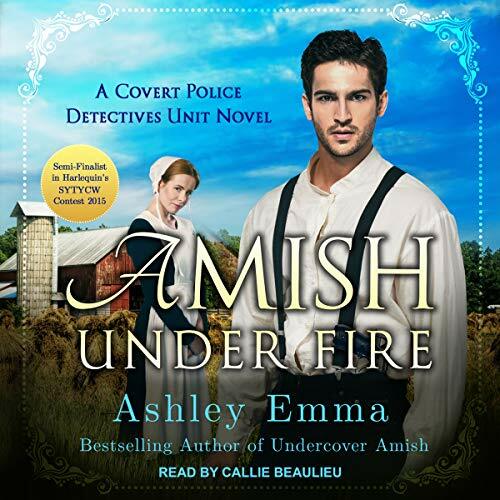 Ashley has a deep respect and love for the Amish and wanted to make sure her Amish books were genuine and realistic. When she was 20 she stayed with three Amish families in a community in Maine where she made many friends and did her research for her Amish books. To read about what it was like to live among the Amish, check out the Ashley's Amish Adventures books. 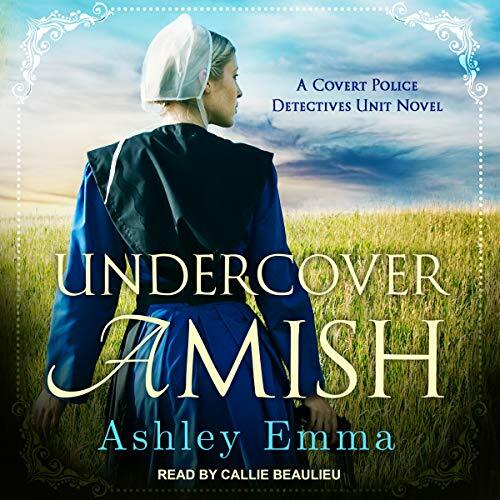 Her bestselling book Undercover Amish received 26 out of 27 points as a finalist in the Maine Romance Writers Strut Your Stuff novel writing competition in 2015. Its sequel Amish Under Fire was a semi-finalist in Harlequin's So You Think You Can Write novel writing competition also in 2015. Two of her short stories have been published online in writing contests and she co-wrote an article for ProofreadAnywhere.com in 2016. On her website you can also join her email list to receive a few of her eBooks for free and be the first to know about new releases! She also loves hearing from her readers, so send her an email at ashley@ashleyemmaauthor.com.